Precision Shooting Equipment (PSE) is the largest manufacturer of compound bows, target bows, crossbows, and traditional recurve bows the world. Focused on cutting-edge bow technology, PSE engineers the fastest compound hunting bow on the market, the 370 fps PSE Full Throttle, as well as the most affordable high-performance bow in the world, the Stinger-X. 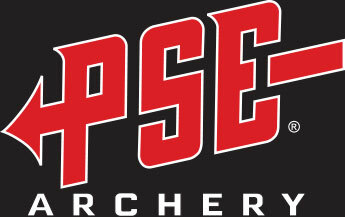 All of PSE's compound bows are proudly made in America at our Tucson, AZ production facility.